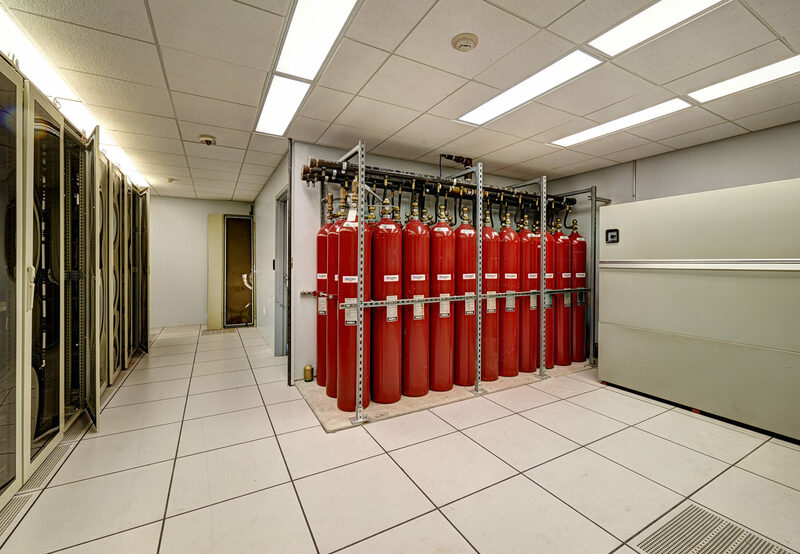 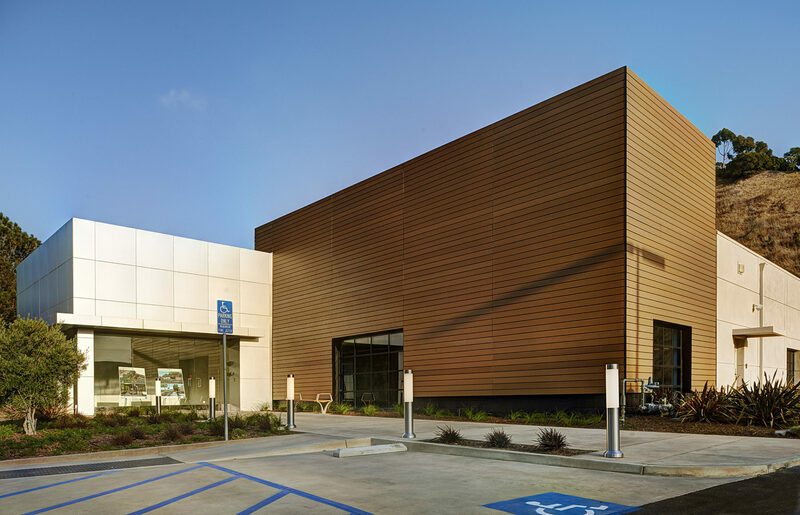 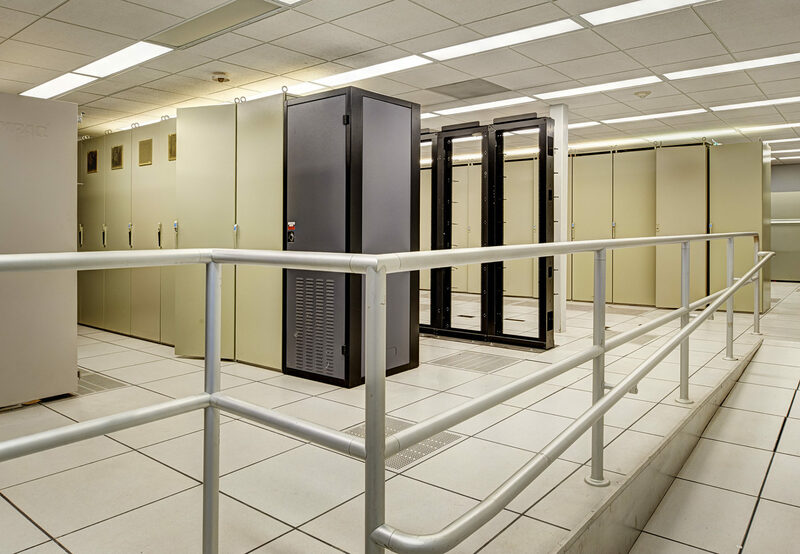 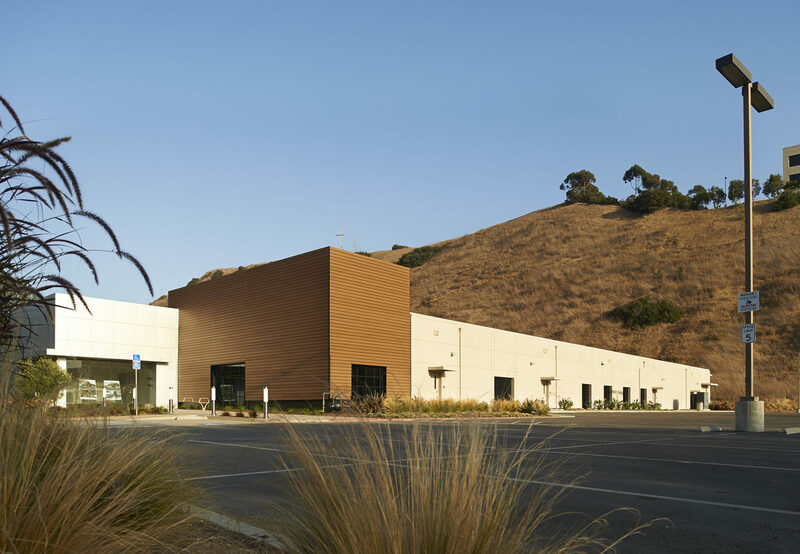 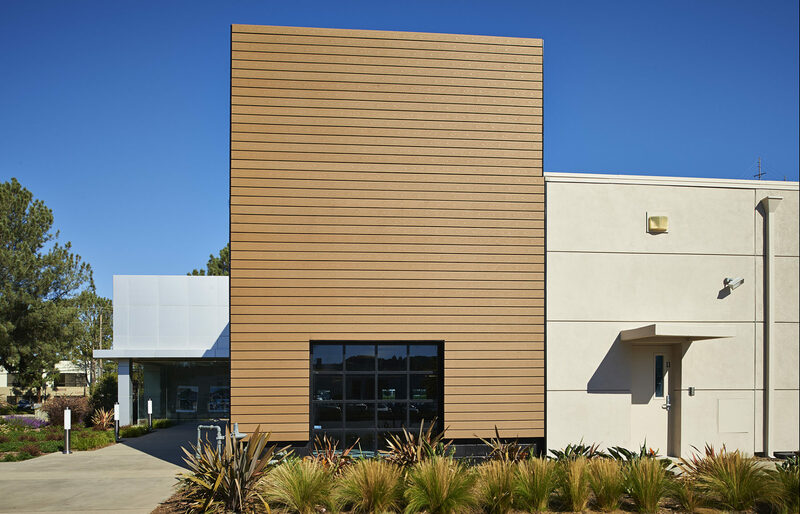 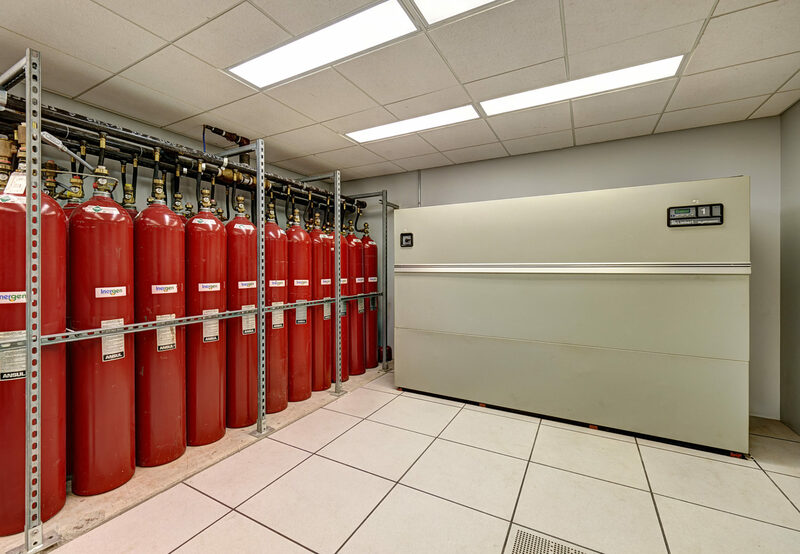 The project consists of an exterior renovation, and interior modifications of an existing 40,000 square foot building located in the Sorrento Valley trade area. 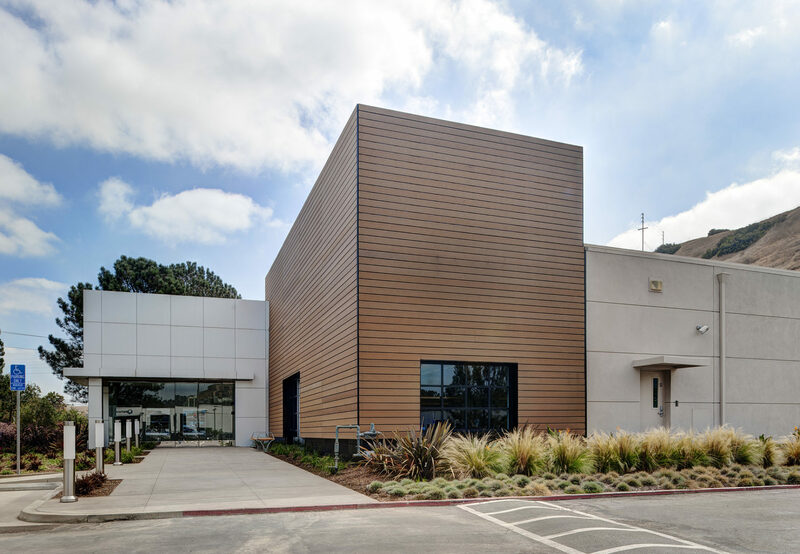 The project is a design build project and improvements include a new building entrance featuring an elevated building façade with wooden paneling and upgraded walkways and landscaping. 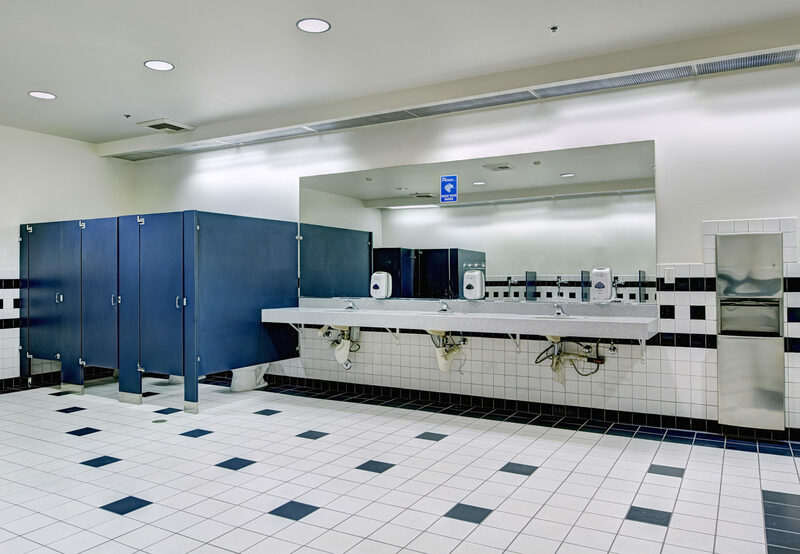 Interior improvements consist of opening up the interior space and general shell improvement upgrades.